Design and manufacture of tailor-made electrical and electronic equipment for automated systems and electric power supply of industrial machines and processes. End-to-end assistance, from design to commissioning with a multi-technique integration capacity: electronics, electromechanics, design and packaging. A high production capacity offers the flexibility required for large-scale projects with guaranteed short lead-times. 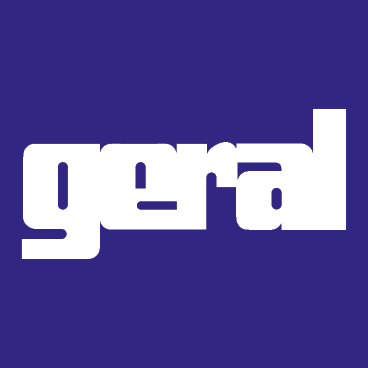 Expertise in international standards means that all tests and qualifications can be carried out in GERAL workshops. The company’s activities are structured into three divisions. > Subcontracting division: mass production of electrical, electronic, automation and distribution equipment. > Design & manufacture division: design and mass production of customised PLCs and man-machine interfaces, electronic boards and static converters. > Special environments division: design, production, installation and commissioning of automation and instrumentation equipment for environments with specific normative requirements.